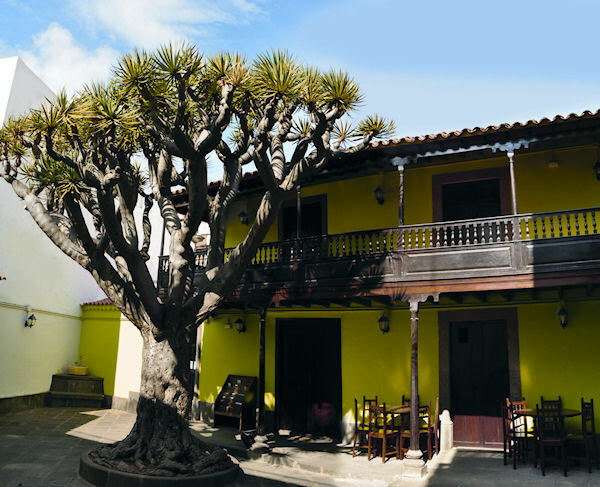 We propose to visit Teror a charming village placed in the center of Gran Canaria. It's famous for being a pilgrimage town and you can see our virgin del Pino (Pine Madonna) and wooden balconies and streets. Arucas will be our next stop. It is famous for banana plantations and productions of rum. But also for its amazing neogothic church San Juan which is know as the 'Cathedral' of Arucas. The last stop on the tour will be the botanical garden which is considered the biggest one in Spain. It's full of varieties of endemic flowers and plants from the Canaria.